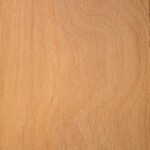 Description of wood: Heartwood reddish brown. 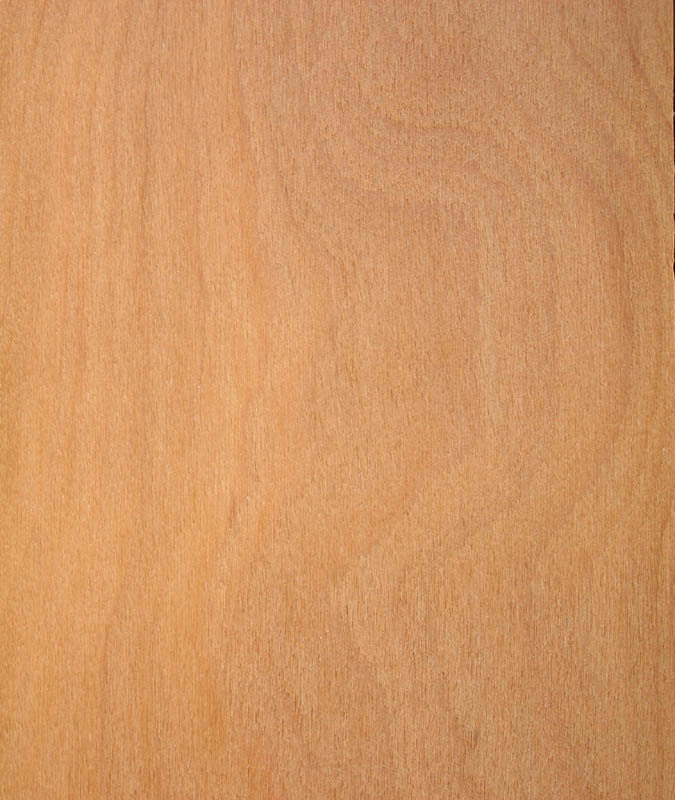 Sapwood paler but not always distinctively different. Texture fine and even. Grain straight. Workability: Easy to work giving a smooth finish. Glues satisfactorily. Moderately good for steam bending.